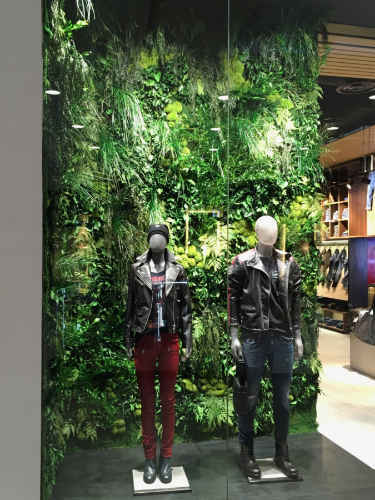 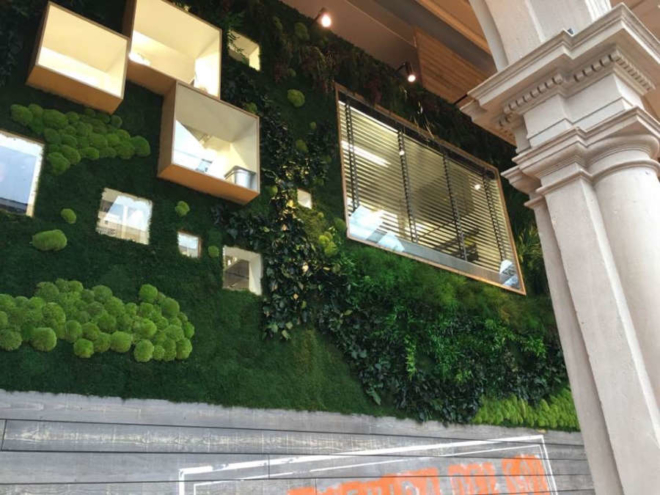 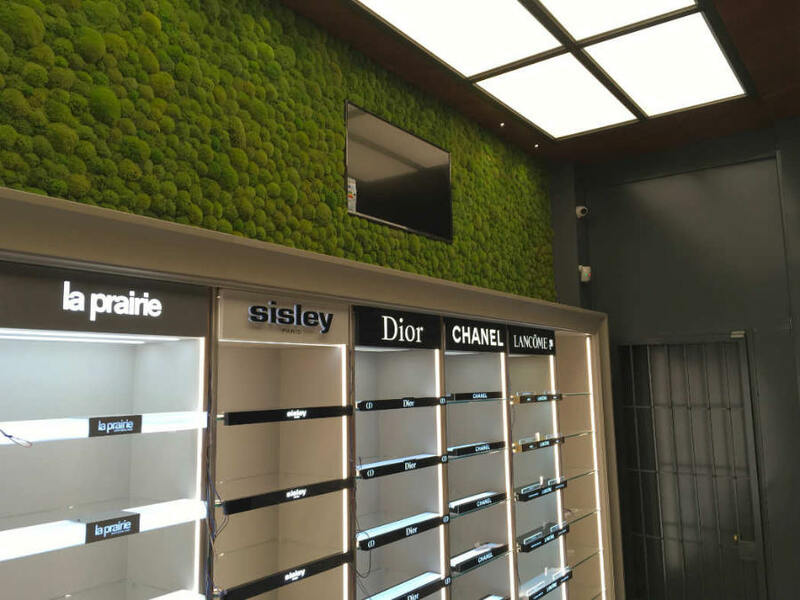 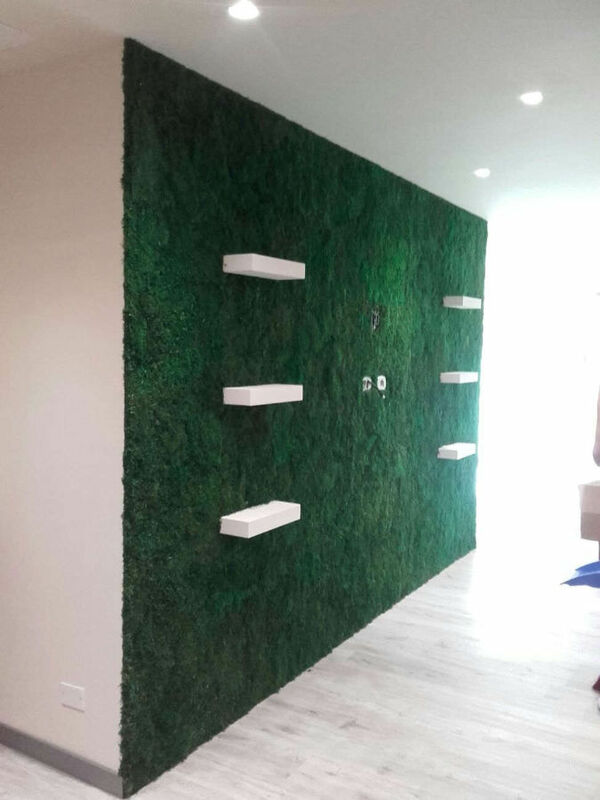 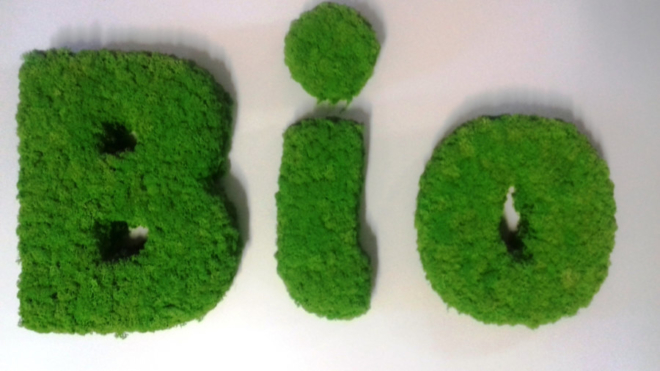 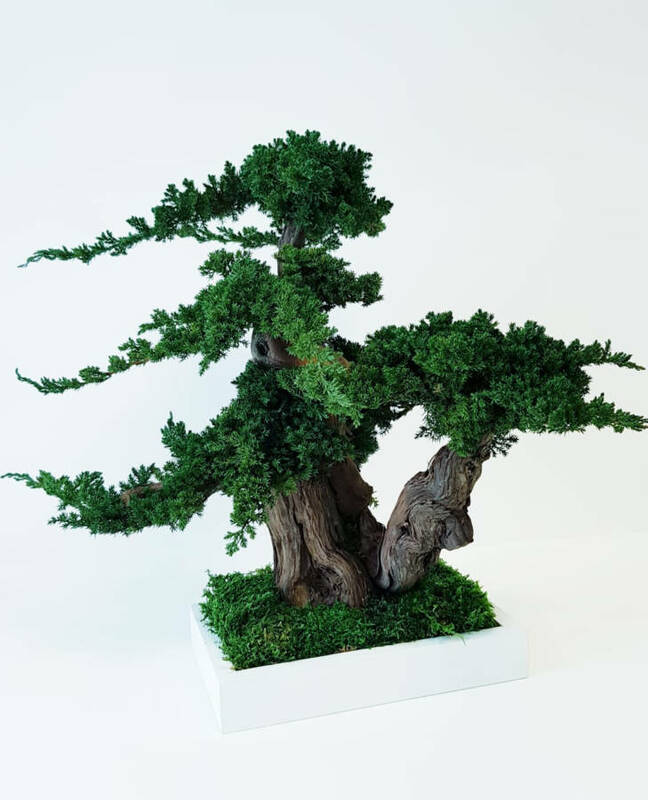 Taking a look at our products you can find a wide range of preserved plants and accessories: from the most classic and traditional plants to the most modern decorative elements such as preserved green walls, frames, spheres, logos and letters made of preserved moss, leaves and lichens. 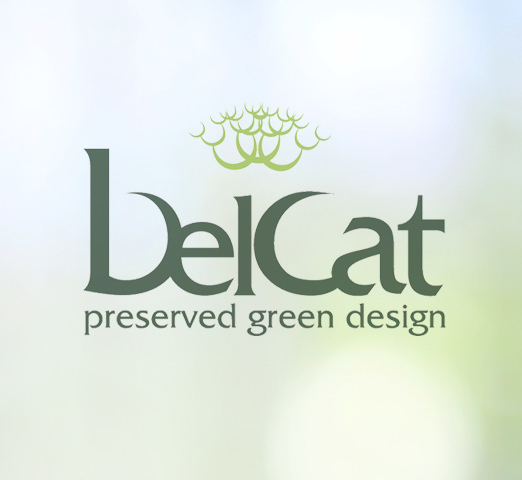 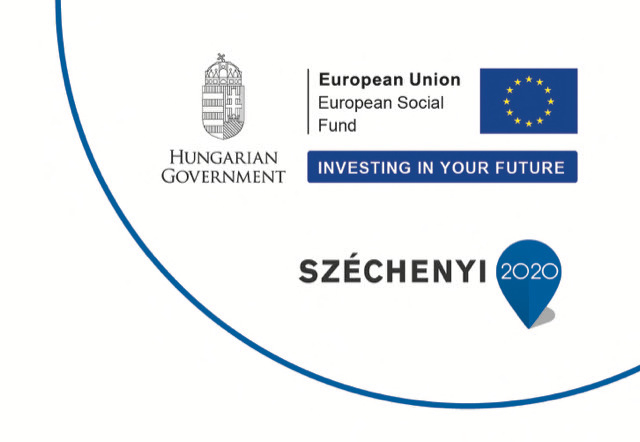 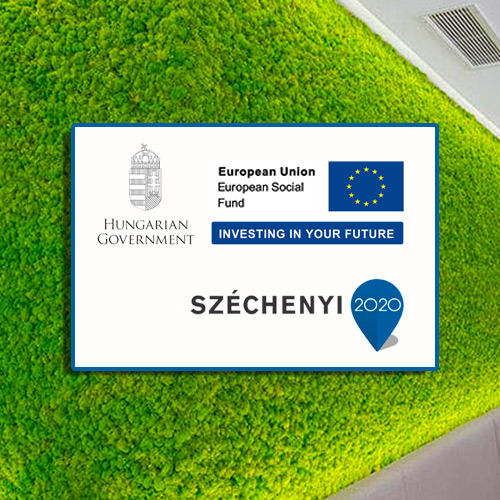 Belcat is an Italian-Hungarian company with more than ten years experience in the field of production of 100% natural preserved plants and greenery. 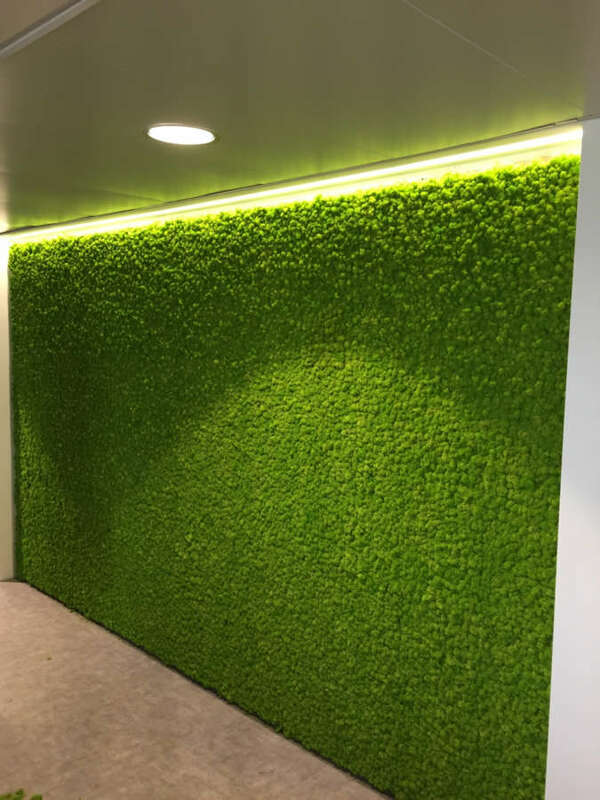 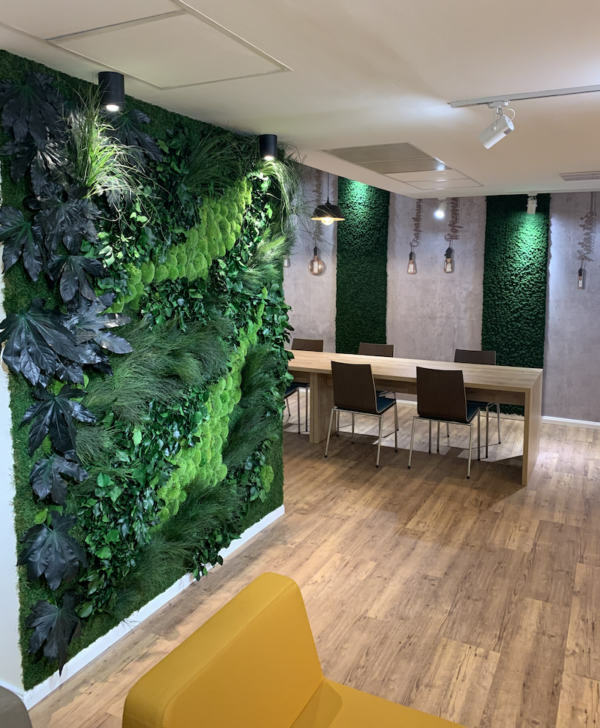 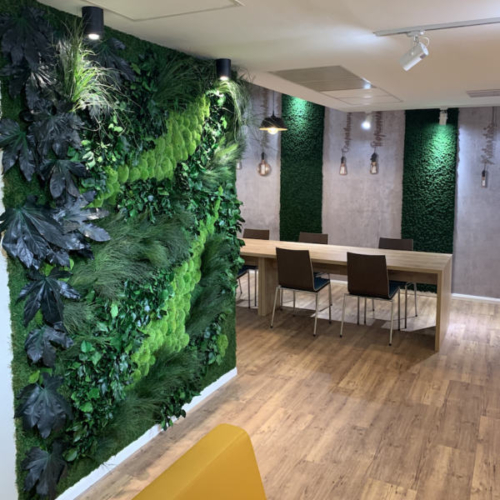 Our passion for the “GREEN” inspired us to improve an absolutely natural product which is free of regular maintenance and having the opportunity to create a green area even where there are no environments conditions for real plants. 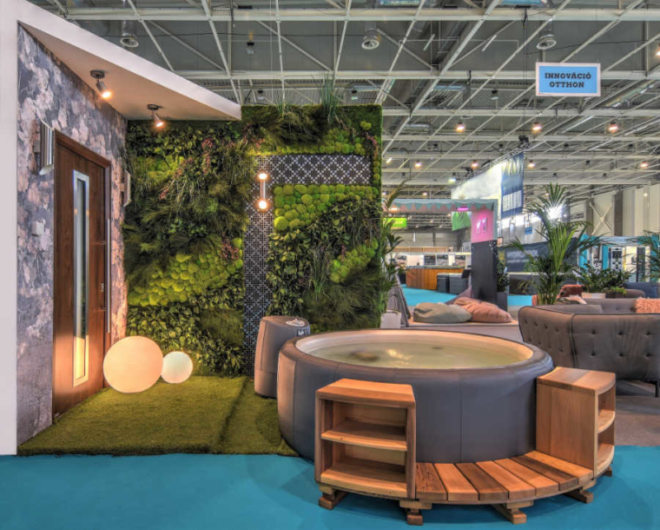 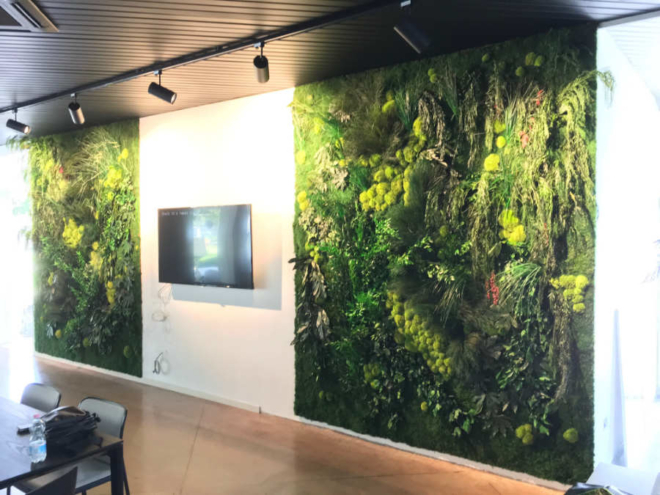 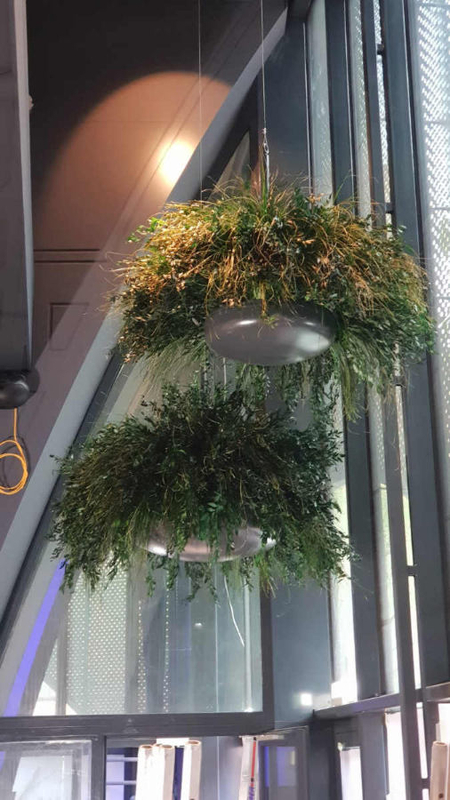 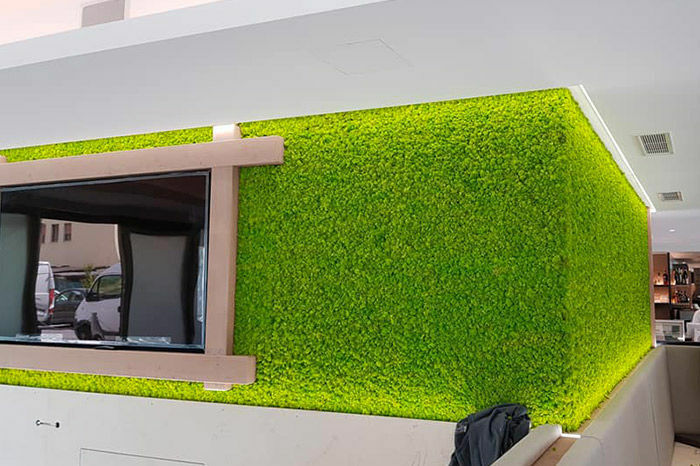 Thanks to the result of so many years work and experiences in the preservation world, today we can offer our customers a wide range of products for indoor use like preserved plants, frames, spheres, logos and vegetal walls. 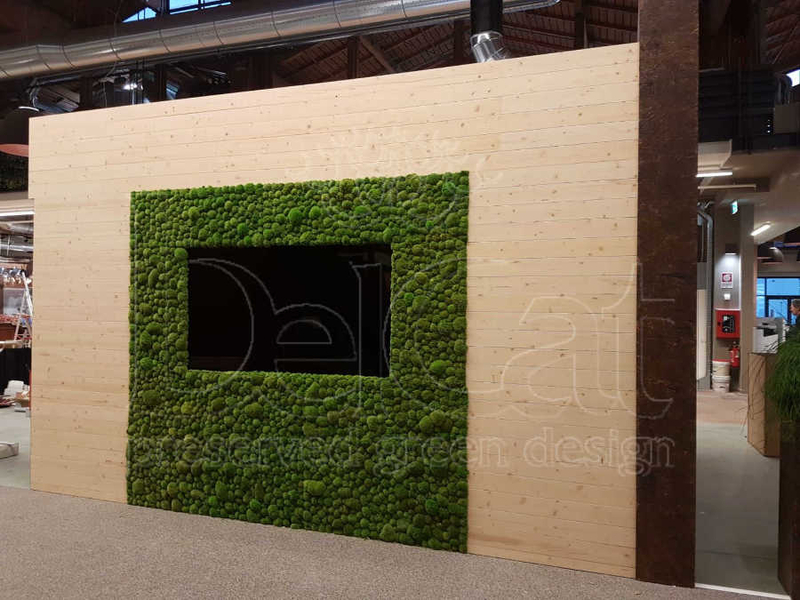 Belcat is taking care of every step of the production, from the collection of the fresh prime material through the stabilization process, until the realization of the final product. 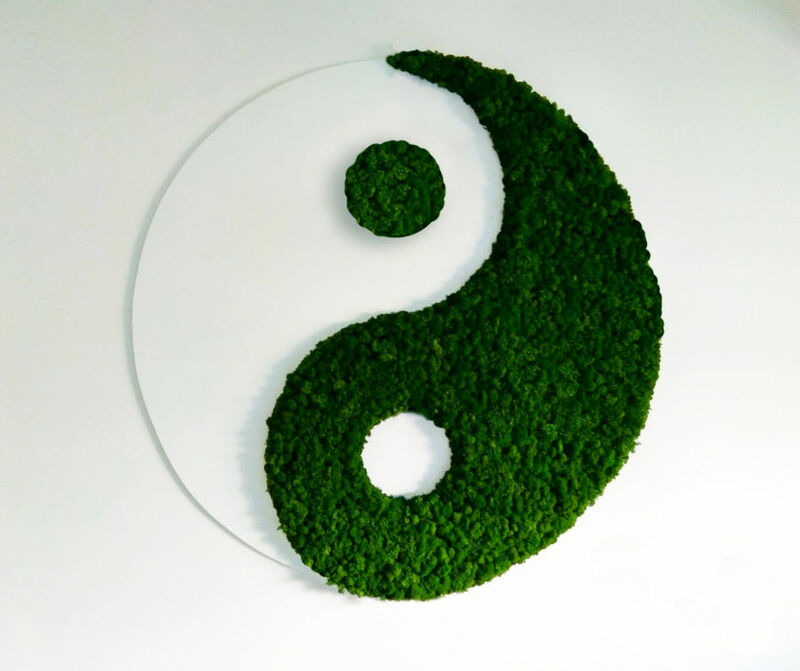 Our main purpose and the motivation of our work is to create the balance and the harmony between human and nature. 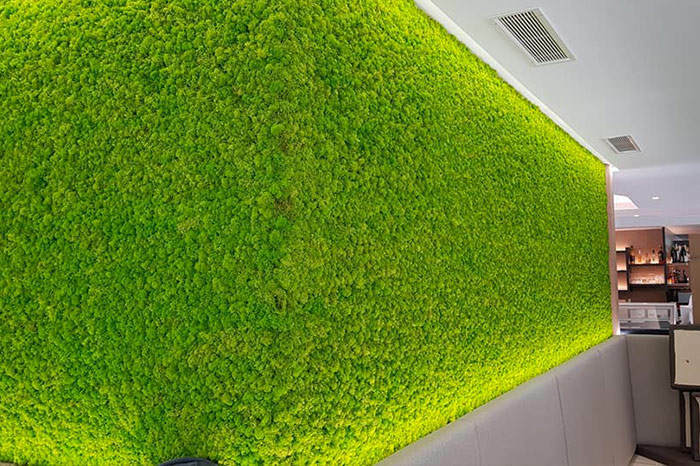 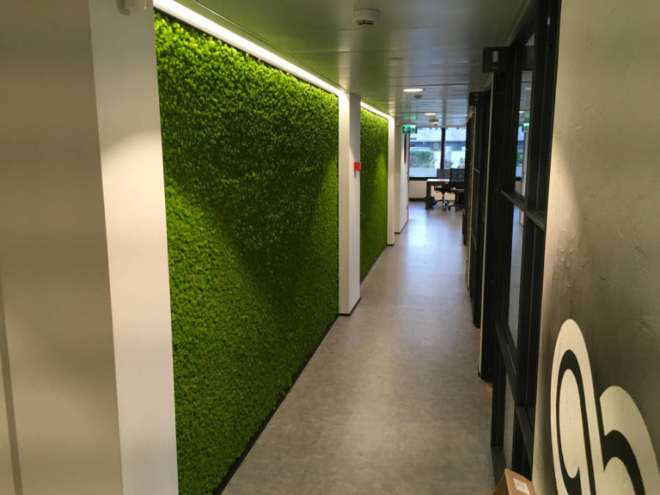 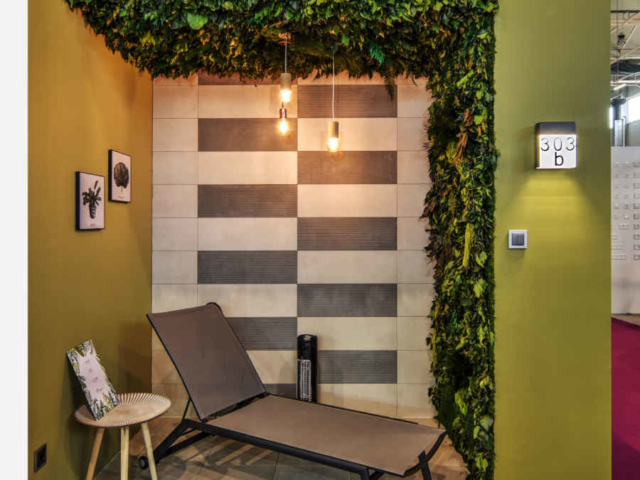 Nowadays the role and the influence of “GREEN” is getting more and more important because it represents a sort of physical and mental well-being in our stress filled urban life.